Great Colleges To Work For Program > Blog > 2018 Great Colleges Announced! 2018 marks the eleventh year of the Great Colleges to Work For® program. 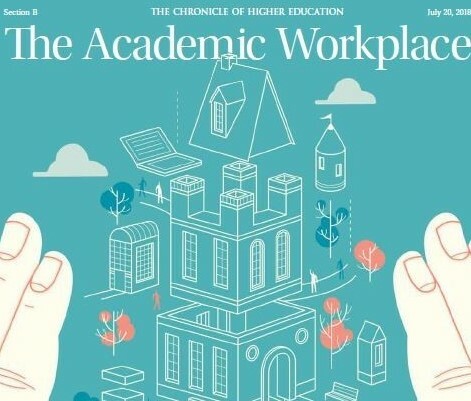 Each year, the Great Colleges program surveys faculty and staff of higher education institutions across the United States to provide senior-level administrators and academic leaders with insights on the quality of the workplace experience and the competitiveness of their institution’s policies and benefits. In 2018, 253 institutions participated in this program and of those participants, 84 achieved acknowledgment in one or more of 12 recognition categories. The categories in which institutions could be recognized represent key themes of great workplaces such as Job Satisfaction and Shared Governance. Discover more about this year’s data and what makes a college or university a great place to work in the 2018 supplemental article in the Chronicle of Higher Education publication and browse the full list of recognized institutions. If your institution missed the opportunity to survey this spring, connect with us now to learn more about the 2019 program, other survey options, and ways to leverage our survey and benchmarking at greatcolleges@modernthink.com or 888-684-4658.